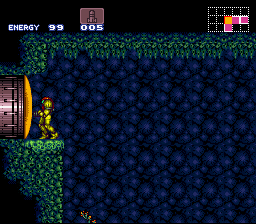 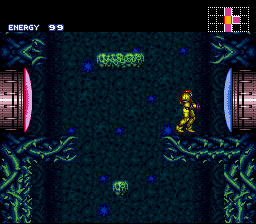 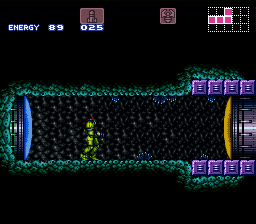 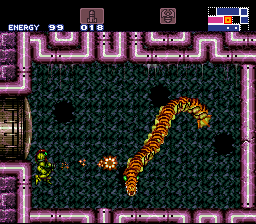 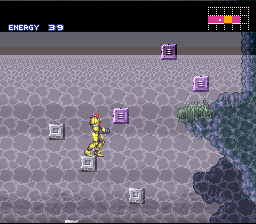 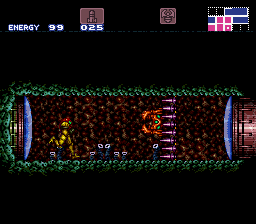 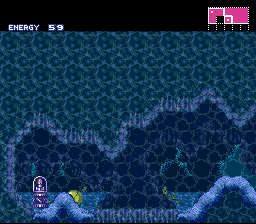 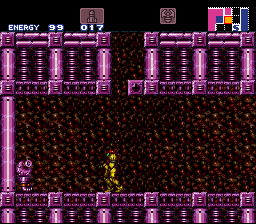 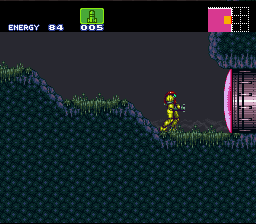 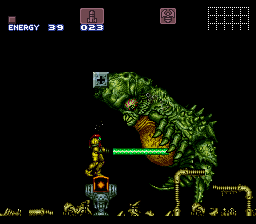 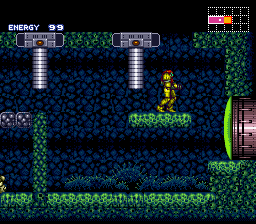 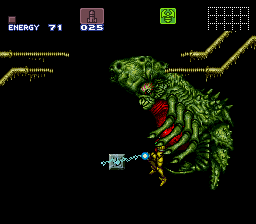 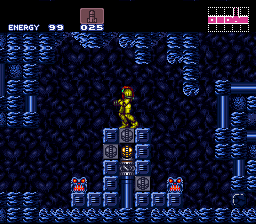 Here is a hack for Super Metroid which changes the order in which you encounter the bosses in the game. 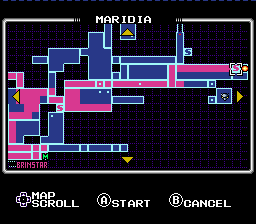 Not only is the normal game-play route been adjusted but also item locations have been altered. 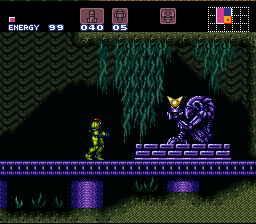 The original order in which you encounter the bosses have now been adjusted in this order: (Draygon, Phanton, Ridley, Kraid). 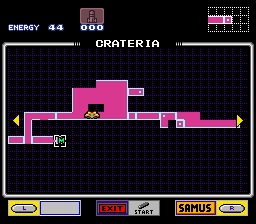 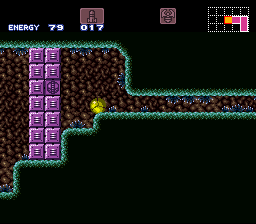 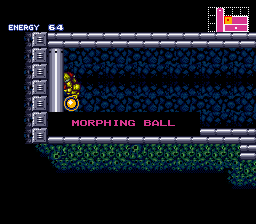 In this version, some bugs have been removed and Mother Brain is not encountered in this hack.